Josh is an intellectual property and competition law specialist. Josh’s practice encompasses all aspects of the creation, acquisition, commercialisation, management, protection, and enforcement of intellectual property rights. He is widely recognised for his expertise in intellectual property commercialisation, including negotiation and implementation of complex multi-jurisdictional licensing arrangements. He also acts for clients in litigation to enforce intellectual property rights, including patents, designs, trade marks, copyright and confidential information, and in actions relating to allegations of passing off and misleading and deceptive conduct. Josh’s competition practice has a commercial focus. His areas of expertise include competition and regulatory issues affecting mergers, regulated infrastructure and commercial supply arrangements. Clients seek Josh’s advice on dealings with the ACCC and other regulators, and he regularly conducts competition compliance training and presents seminars on competition and consumer law issues. A significant aspect of Josh’s practice is representing franchisors in connection with the establishment and development of franchised businesses, and related intellectual property and competition law issues. Josh acts for many leading franchise networks in relation to both their Australian and international operations. He has assisted Australian franchise systems to expand into many countries across the Americas, Europe, the Middle East, and Asia, as well as implementing new franchised, licensing and distribution networks within Australia. Josh has been recognised by The Legal 500 Asia-Pacific as a recommended lawyer (2017) in the area of Intellectual Property within Australia, and has been acknowledged again in 2018. He has been recognised by his peers as one of the Best Lawyers in Australia for competition law and intellectual property each year since 2010, information technology since 2011, regulatory since 2012 and franchising since 2013. He has been named by Best Lawyers in Australia as “Lawyer of the Year” in the areas of regulatory practice (2016 & 2018), franchise law (2019) and intellectual property (2017 & 2020). 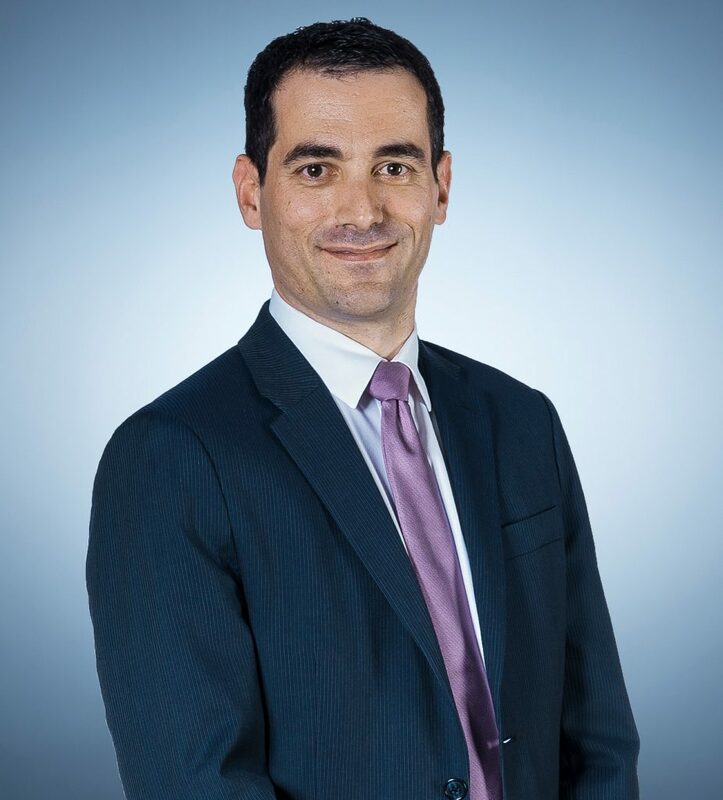 Josh has been recognised in Doyle’s Guide as a prominent lawyer (2015 & 2016) and as a market leader (2017 & 2018) in the South Australian IP market, and a preeminent lawyer in the area of technology, media and telecommunications. Josh has been Deputy Chair of the Law Council of Australia’s Competition and Consumer Committee since 2011. He is also immediate past president of the Intellectual Property Society of Australia and New Zealand (SA chapter), and a member of the Franchise Council of Australia’s Legal Committee. In addition to his legal practice, Josh is the Office Leader of the Adelaide office of Thomson Geer. Advising commercial, government, and university clients regarding intellectual property and technology protection and commercialisation, including establishment and unwinding of R&D and collaborate research arrangements, establishment of joint ventures, cross border licensing arrangements, technology procurement, supply manufacture and distribution arrangements, and the sale or disposal of a range of intellectual property assets. Acting for commercial clients across a range of industries in disputes to enforce intellectual property assets (or defend allegations of infringement), including acting in litigation in the High Court, Federal Court, and state Supreme Courts to enforce rights in trade marks, patents, copyrights, designs, and trade secrets (confidential information). Advising major franchised and distribution networks regarding strategic and legal issues, including compliance with the Franchising Code of Conduct and Australian Consumer Law, national and international joint venture and licensing arrangements and competition issues. Advising clients on competition issues including merger clearance and antitrust issues, authorisations and notifications, and the structuring of joint ventures and other commercial arrangements to ensure compliance with the anticompetitive conduct provisions of the Competition and Consumer Act. Representing commercial clients in relation to investigations and enforcement action initiated by the Australian Competition and Consumer Commission (ACCC), and in the design and implementation of trade practices and privacy law compliance programs.